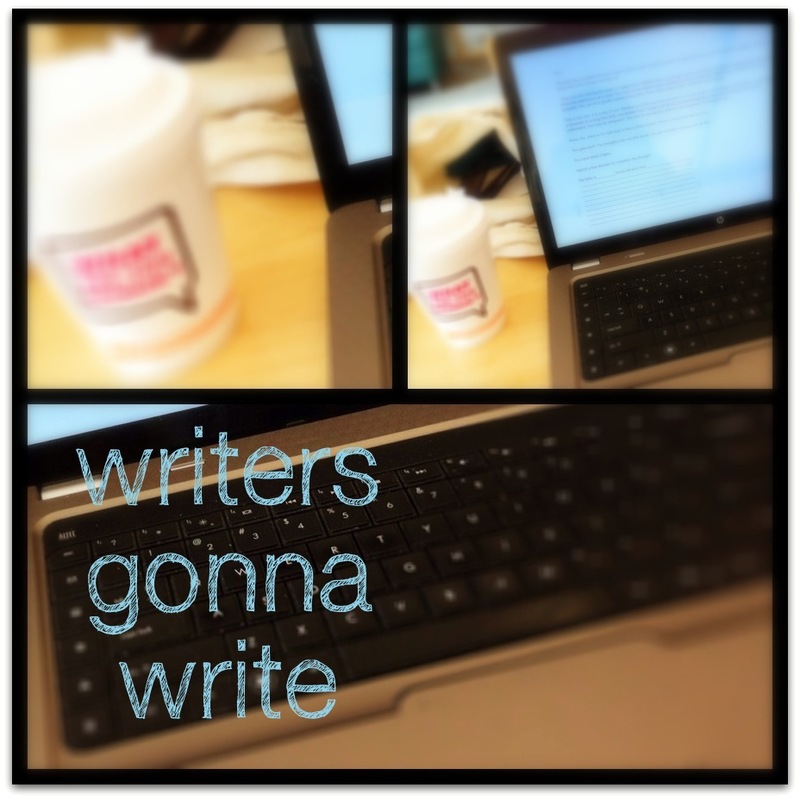 I spent the better part of this morning writing. I didn’t blog or chat with friends. I just put on my headphones, tuned into Boris Skalsky and just wrote. You guys. I am really doing this. I am writing a book. I have been so hesitant to talk about it before now because I don’t know, maybe I am a little superstitious. I don’t believe in jinxing, yet I am constantly wary of saying things out loud lest they be swept away with the wind. But I want to encourage women. I want to tell them that they are enough for their children. And if no one reads a word of this book, at least I will know that I tried. My mom played with the boys while I parked myself and my coffee at the library and started typing. It’s an unbelievable feeling. There is so much to do and to write. I know it won’t be easy but I have to try. I feel like for the first time, my resolutions really mean something. Maybe I had been doing it all wrong. Whatever the reason, I am so energized for 2012 and I can’t wait to see how it all unfolds. We are almost to the end of January. How is 2012 treating you? Go Andrea!! Your words and book are SO needed. I’m looking forward to reading it. yes. you. did. and i can’t wait to read it!